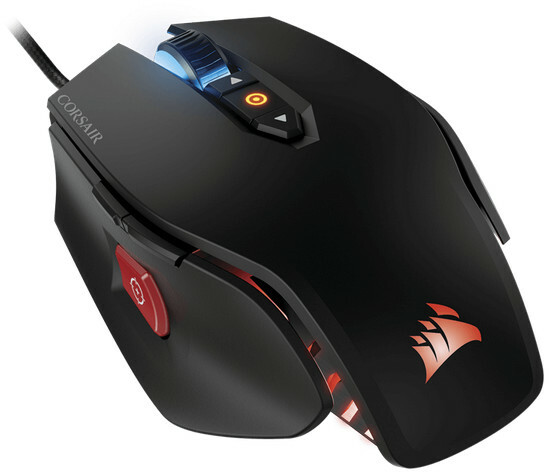 We have tested M65 Pro on both the MM800 and our trusty ModMyMachine aluminum pad along with the Ghost in Shell, Mafia III, Shadow Warrior, Duke 3D 20th Anniversary World Tour and CS: GO titles: thanks to the rubberized coating and ergonomic side panels, the mouse felt very comfortable, even after two hours of continuous usage. The updated sensor works well on many surfaces, while the MM800 pad and its low friction micro-textured surface allowed us to have more precise movements during office work, but also photo and video editing. The re-positioned buttons on the left panel of the M65 Pro are more accessible now to the thumb, while the DPI values up to 12K should satisfy even gamers which are active in online competitions. 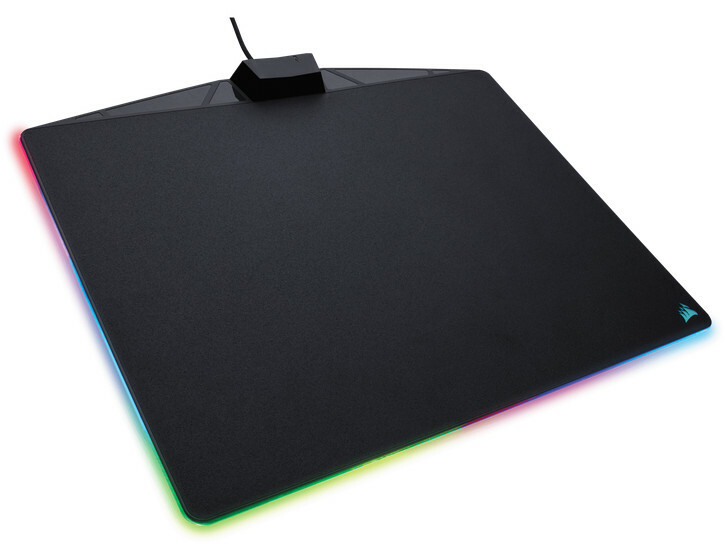 At first we would like to thank Corsair for offering us the M65 Pro RGB Mouse along with the MM800 RGB Polaris Mouse Pad for testing and reviewing.